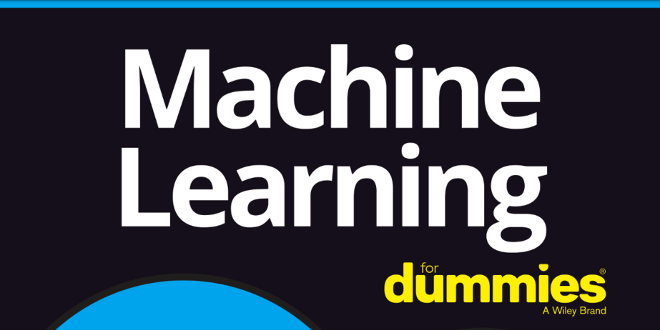 eBook des Monats: Machine Learning for Dummies - Open Text Web Solutions Usergroup e.V. helps you use data to drive business rules and logic. How is this di erent? With traditional software development models, pro- grammers wrote logic based on the current state of the business and then added relevant data. However, business change has become the norm. It is virtually impossible to anticipate what changes will transform a market. The value of machine learning is that it allows you to continually learn from data and predict the future. This powerful set of algo- rithms and models are being used across industries to improve processes and gain insights into patterns and anomalies within data. But machine learning isn’t a solitary endeavor; it’s a team process that requires data scientists, data engineers, business analysts, and business leaders to collaborate. The power of machine learn- ing requires a collaboration so the focus is on solving business problems. 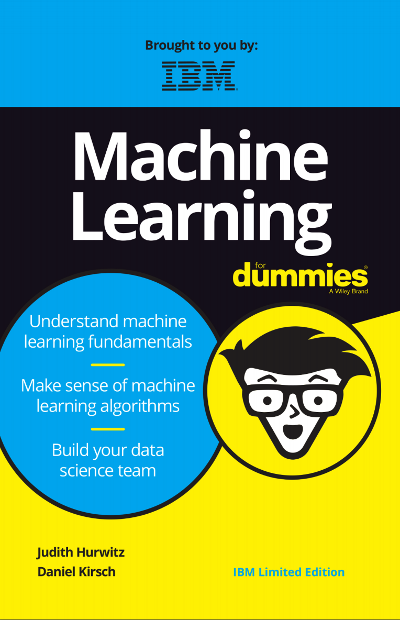 Machine Learning For Dummies, IBM Limited Edition, gives you insights into what machine learning is all about and how it can impact the way you can weaponize data to gain unimaginable insights. Your data is only as good as what you do with it and how you manage it. In this book, you discover types of machine learn- ing techniques, models, and algorithms that can help achieve results for your company. This information helps both business and technical leaders learn how to apply machine learning to anticipate and predict the future.